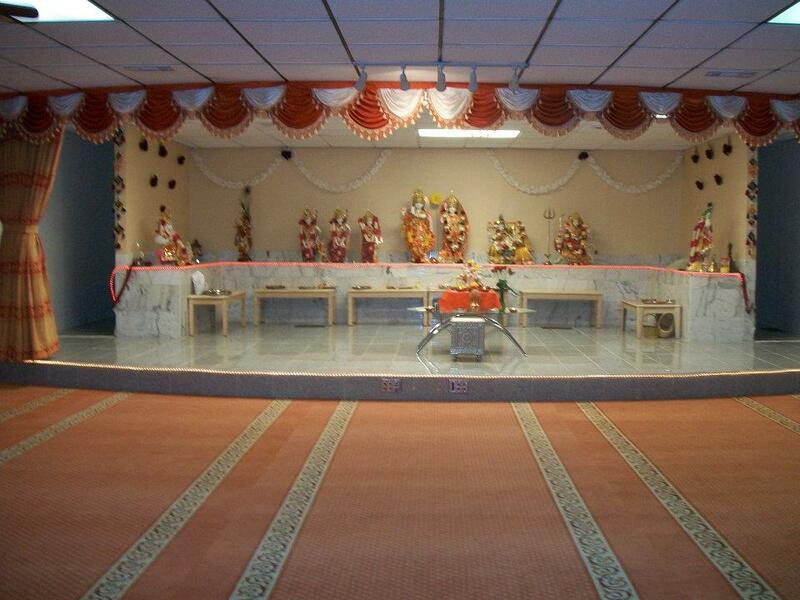 Shree Krishna Mandir is a temple dedicated to Lord Krishna, an incarnation of Sri Maha Vishnu. Also, home to other deities like, Hanuman, Vinayaka, Lord Shiva & Skanda. Arti starts everyday at 6 PM.